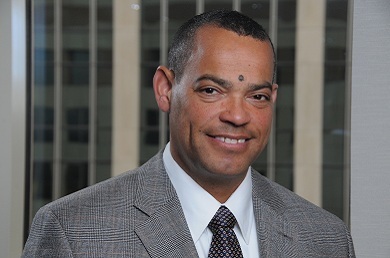 Robert C. Hinton has extensive experience in all phases of commercial and complex litigation and employment law counseling and is a member of the firm's Labor, Employment Law & Employee Benefits Department. He has represented a wide range of clients from small business owners to Fortune 500 companies. He regularly litigates and counsels on breach of contract claims; employment discrimination claims; non-compete litigation; wage and hour claims; Family Medical Leave Act claims; ERISA benefit denial of disability claims; enforcement/execution of domestic and foreign judgments; recovery of funds, assets, and property; commercial landlord/tenant matters; unfair and/or deceptive trade practices; and fraudulent conveyances. Prior to beginning his legal career, Bob served more than eight years on active duty in the United States Army.